Edward is a motivated, personable civil engineering designer/technician with experience in both project design and project construction on private and public projects of all scales. He has over 15 years of experience in many aspects of Civil Engineering, including CADD design, construction, surveying, inspections and permitting. Ed has worked on both small projects and large scale projects for many clients including private, public, governmental and municipal. And although his primary responsibilities are project design and preparation of construction plans and documents, Ed also has experience in project management duties as well. Several health care projects include; St Joseph’s Hospitals North and South, Morton Plant Hospital, and Lakeland Regional Medical Center. Other notable Hillsborough County projects include; Oscar Cooler sports complex, Summerfield Park and William Owen Pass Park for the Parks and Recreation Dept., and several projects for the school board, Spoto High School, Frost Elementary, and Rampello Elementary. 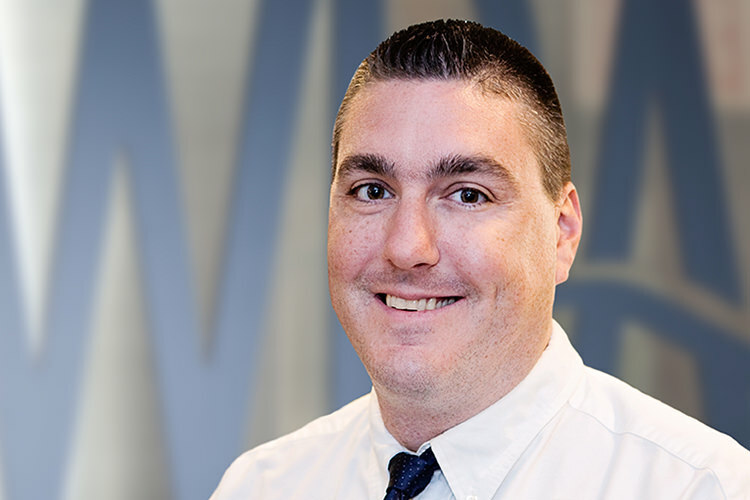 Ed has Extensive experience in both utility design and permitting and in storm water and drainage design and permitting and Also brings experience in transportation and roadway design.